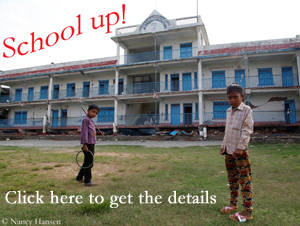 There’s been a hail of success reports from Nepal. Especially from Mount Everest. Dozens of climbers reached the summit at 8,850 meters from both the Tibetan north side and the Nepalese south side. 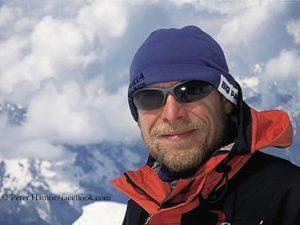 Among them was the Romanian Horia Colibasanu, the first mountaineer to have climbed Everest this spring without bottled oxygen. “It was very, very hard and very, very cold,” the 40-year-old informed on Facebook. 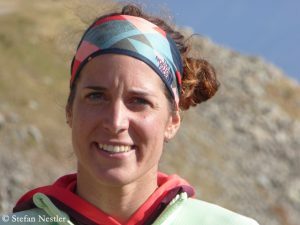 For Colibasanu it was the eighth eight-thousander. He ascended from the north, as did the German expedition leader Dominik Mueller. 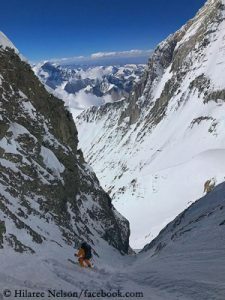 The 46-year-old head of the operator Amical alpin reached the summit along with a client, both of them used bottle oxygen. The British Mollie Hughes also climbed up from the Tibetan side. In 2012, she had reached the summit of Everest via the Nepalese normal route. The 26-year-old was ranked 15th in the circle of female mountaineers who climbed the highest mountain on earth from both sides. The first was the South African Cathy O’Dowd in 1999. According to the Kathmandu-based newspaper “Himalayan Times”, for the first time in three years, climbers have also scaled the 8516-meter-high summit of Lhotse. A Sherpa team fixed ropes up to the top. 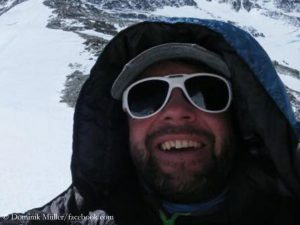 On Dhaulagiri, the seventh highest mountain on earth, Peter Hamor has completed his collection of the 14 eight-thousanders – as the first climber from Slovakia. 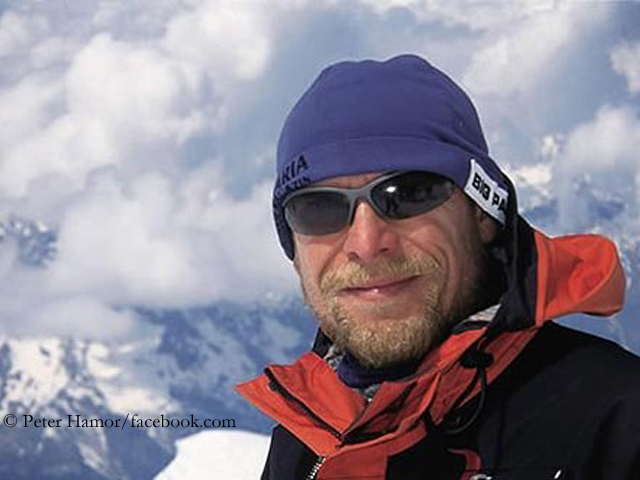 The 52-year-old reached the 8167-meter-high summit along with his countryman Michal Sabovcik. Except for Everest, Hamor scaled all the eight-thousanders without bottled oxygen. For Sabovcik it was the first success on an eight-thousander. There has been also a summit attempt on Kangchenjunga, the third highest mountain of the world. 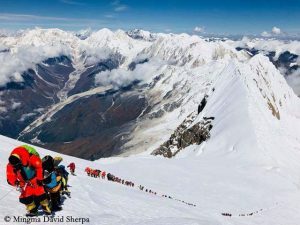 Among others, the strong Nepalese women’s trio, Pasang Lhamu Sherpa Akita, Dawa Yangzum Sherpa and Maya Sherpa, tried to reach the 8586-meter-high summit today. According to messages on Twitter, all climbers had to turn about 400 meters below the summit due to a lack of ropes. "I often wish I had been born a hundred years ago," says Tamara Lunger. "When I hear the 90-year-olds talking, I think to myself: Oh, they were still adventurers! Today we are only pussies compared to them. This much is certain, 2018 will go down in history as a very special year for ski mountaineers. After all, two of the “last” major ski problems on the world's highest mountains have been solved.